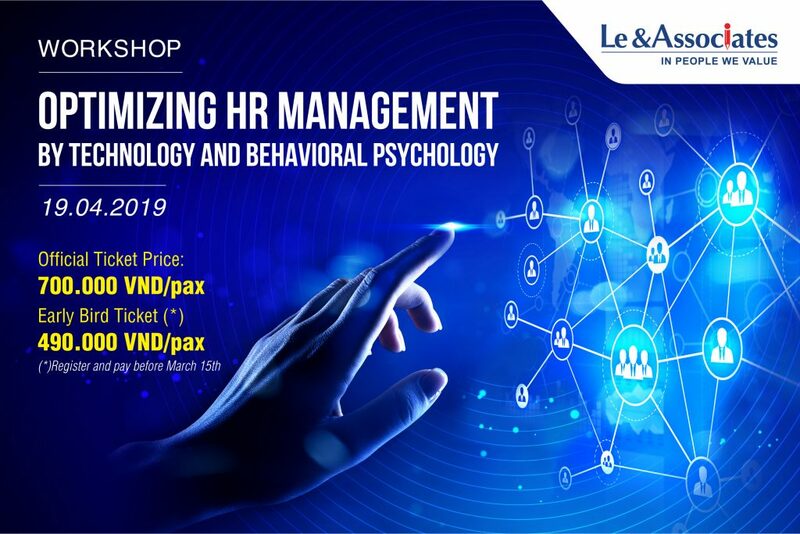 To register, please send email to: cs@l-a.com.vn with subject: Full name – Corporation – Workshop Optimizing HR management by Technology and Behavioral psychology. 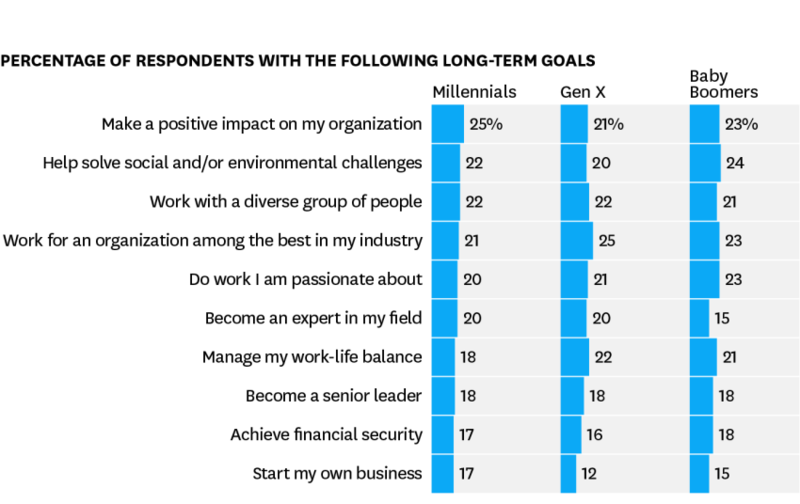 Gallup research in 2016 reveals that more than 70% of Millenials, those born between 1981 – 2000, are not professionally engaged and neither display high morale nor any emotional or behavioral connection to their job. And leaving their job can cost organizations between from 16% to 213% of the lost employee’s salary, according to the report of the Center for American Progress in 2012. It is clear that engaging and retaining talent is one of the leading demands in any organizations. However, we need to understand deeply the behavioral psychology of employees in the digital age, especially the Millennials: how they interact with technology and the possibility to manage and develop human resources with advanced technology; in order to choose solutions, policies and management tools appropriate to the business environment and each company’s stage of development. 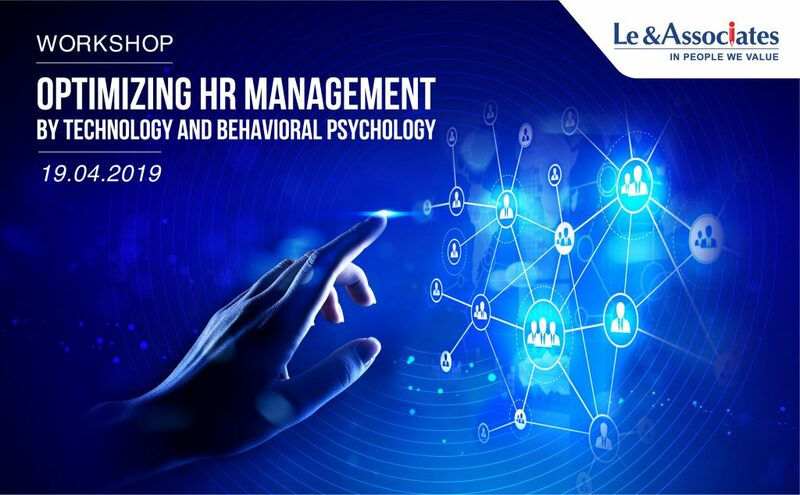 Understand your business concern, Le & Associates (L & A) in collaboration with Vietnam Chamber of Commerce and Industry in Ho Chi Minh City (HCMC VCCI) presents a workshop on “OPTIMIZING HR MANAGEMENT BY TECHNOLOGY AND BEHAVIORAL PSYCHOLOGY” with participation and sharing from highly reputed experts to provide advanced insights and updated trends to help participants find suitable solutions that suit their business. The opportunity to update trends in HR technology and psychological behavior in human resources helps to liberate human resources management and development departments from repetitive jobs, increase transparency, linking employees with companies and departments, systematizing and analyzing huge data. The opportunity to listen to interesting, engaging and successful lessons from experts, bring more valuable lessons to be able to gradually become an outstanding leader. In particular, your business will have the opportunity to communicate directly with Dr. Paul Brown, Professor of Neuroscience, Monarch University of Business, (Switzerland), together with leading international and domestic experts. Leads the development of applied neuroscience in the executive coaching profession in the UK. Association for Coaching’s Global Ambassador for Neuroscience in Coaching: Expert Adviser the NeuroLeadership Institute, New York. Official ticket price: 700,000 VND /person (including VAT), groups 03 or more will receive a 20% discount (not apply simultaneously with other promotions).